It's the land of mystical energy, monasteries, mountains covered with clouds high up in the sky, Bhutan is no ordinary country and till to this date, we call it the country that is out of this world. The secluded beauty that it possesses and the cultural marvel it carries is extraordinary and uncanny. 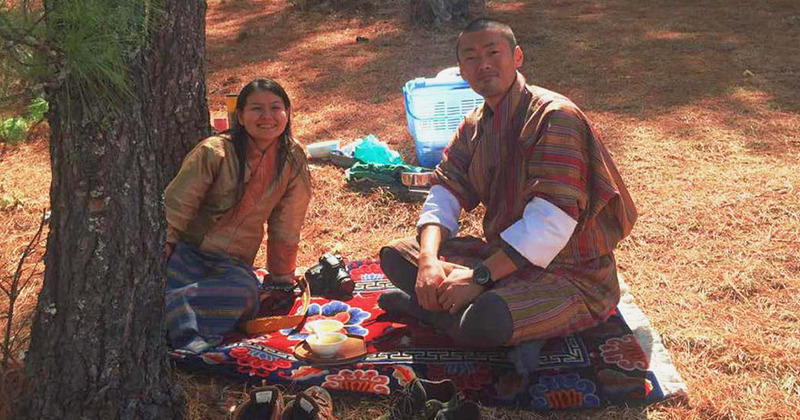 And you know what makes Bhutan different is that the happiness that dominates everyone! 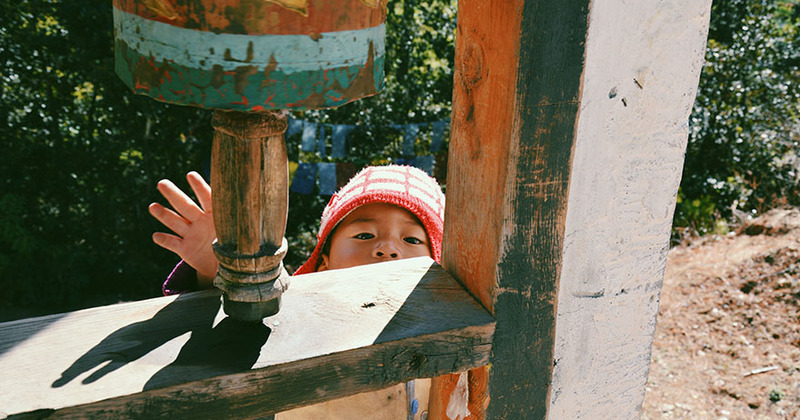 You will see friendly, smiling faces wherever you go in Bhutan. In fact, as you might already know, in Bhutan, Gross National Happiness is the philosophy that guides the government. But what can you do in Bhutan? We have put together a list that is different to our usual list. It’s unique and it’s got all the qualities and it’s wellness centred. Here are the to 5 things you can do in the land of the dragon with your wellness traveller Ayurva Traveller. 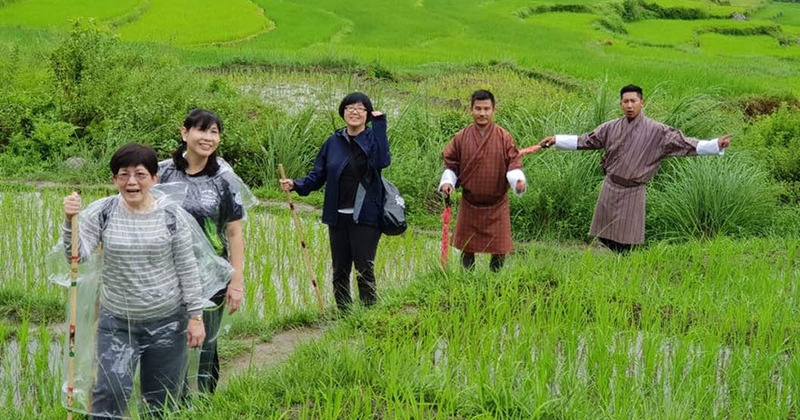 You take a hike to the tiger’s nest and you also take a hike to few of the most beautiful places in Bhutan but you get a chance to meditate with a Buddhist Monk in Bhutan and this is only with us, your wellness travel agent. We will arrange a meditation with a Buddhist Monk so that you can understand the roots of meditation and experience the wonderful outcomes it gives you. And after your meditation is over, you can grab a picture with the monk who taught you the roots. Bhutan is not rural if you’re assuming it to be, Monks have their phones and their high knowledge about the outside world and its practices. 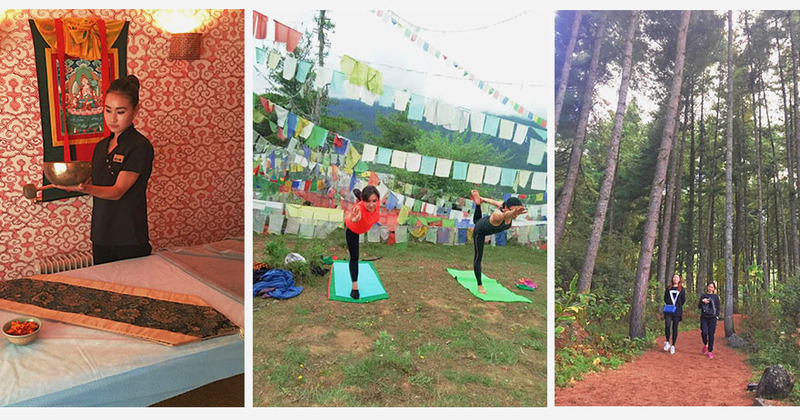 Our team in Bhutan travels around Bhutan finding the most secluded and beautiful places for you to do your yoga or to snap pictures. We understand how that gram worthy picture is a must for a beautiful place. So we have found you the hidden gems that we only know about. These places are only known by the locals and it’s not in any of your maps. What do we suggest for you? We suggest that you take a deep breath when you reach the destination and do some yoga and relax your mind. Nature will heal you and provide you with the most soothing music and what more can you ask for when you want to meditate. And it’s not only that. 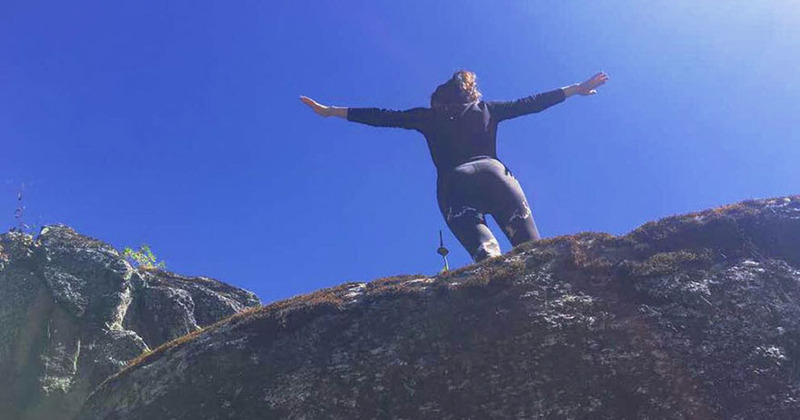 Remember to capture that perfect yoga posture on top of a hill. Just pose and click and you’re good to go for your gram! Just after your relaxing and rejuvenating yoga session, your guide will take you to the Tiger’s Nest which we like to call as the architectural marvel in Bhutan. 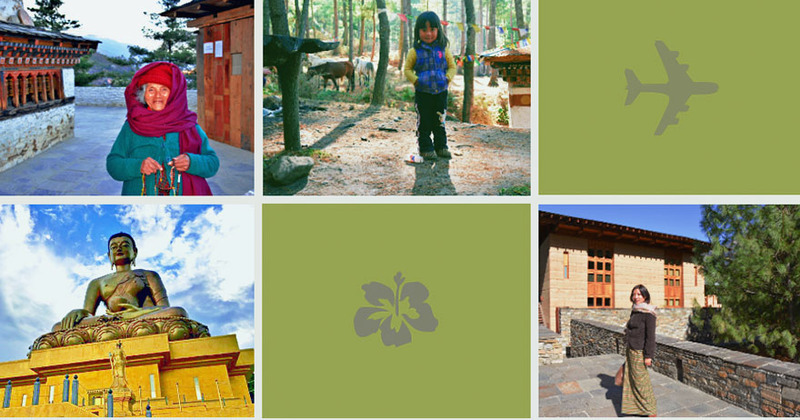 The blending of the modern and the ancient traditions and values will make you more fascinated and curious about Bhutan. 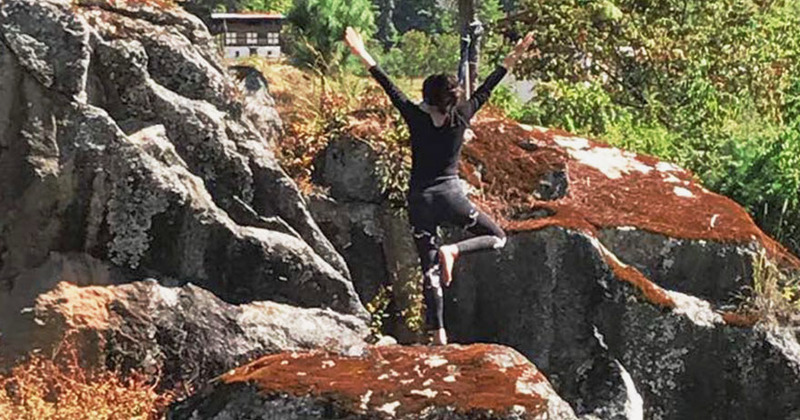 You might be thinking that since Bhutan is secluded and the only country which is Carbon Free, it might not have the Spas and the Luxuries that you hope for in a vacation. Once again, you’re wrong. The hot stone bath that you will get from one of the villas you stay at will be relaxing, refreshing and we are sure you will doze off for a few minutes because we sure did. It’s the most relaxing experience with no loud noises disturbing your peace. 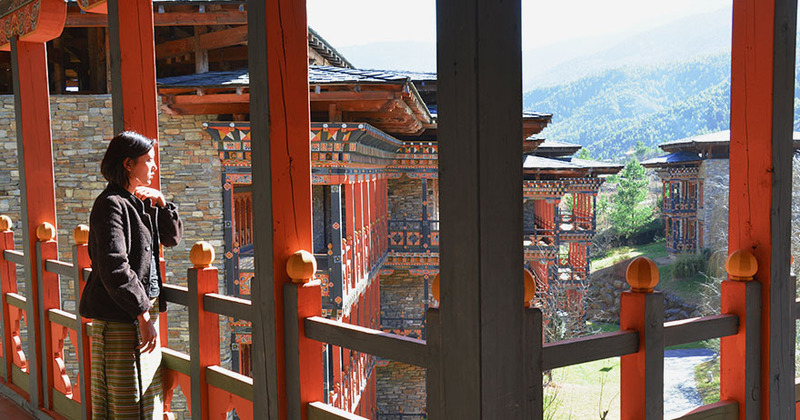 Bhutan has all the luxuries to offer you, you just need to find them. If you’re like us and need fresh and organic vegetables in your meal, the resort we give you will not disappoint you. You can go out to the garden and pick the organic, farm fresh vegetables with the Chef at the Resort. And your personal butler will be by your side whenever you need a hand! Ever tried meditating in a cave far away from the hustle bustle of the busy streets and daily schedules? 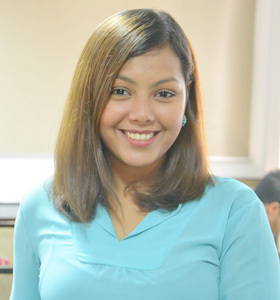 If you haven’t we will arrange the best meditation with experienced practitioners. When you connect with the nature and the roots of who you are, that’s when you can truly relax. And we will give you that experience and adventure during your vacation in Bhutan. Personally, for a person writing this blog, meditation in the cave was the most highlighting experience of my visit to Bhutan. This is how we like to end our journey to the land of the Dragon also the Kingdom of Bhutan! The forests and greenery in Bhutan is simply splendid and beautiful to the eyes. You cannot get enough of the soft and cold wind that touches your skin and brushes off your hair and the aroma of the trees that gets carried off with the wind is amazing. We have arranged something we like to call as the “Forest Walks” & “Forest Baths” for the wanderlust junkie in you. It’s more than the picnic in the woods and sure we take breaks to have picnics but the fascinating part is the forest walks and the forest baths. We will leave it up to your imagination.